07 April 19 - Source: Global New Light Of Myanmar - New facilities are being developed in Yangon for leisure and recreation of the locals and for attracting more visitors. An aquarium of international standard is set to open in Kandawgyi Park by October 2019, according to the sources of Yangon City Development Committee. Yangon Chief Minister U Phyo Min Thein and officials inspected the construction site of this aquarium on 15 March 2019. It will be the first world-class aquarium, with underwater tunnel, in Myanmar. 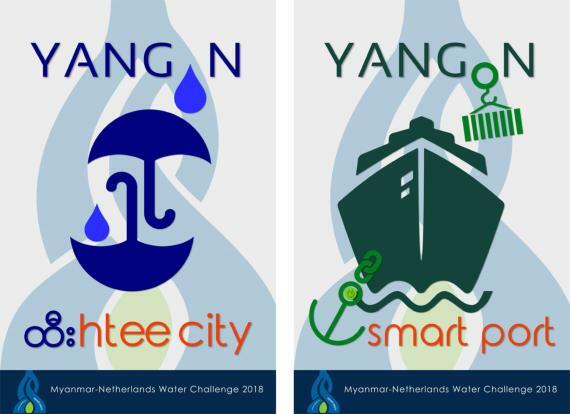 With the approval of Yangon Region government, it is constructed by Myanmar Aquariums Co., Ltd. Designed by Singapore-based international consultant company Surbana Jurong, this facility could attract both local and foreign visitors. Visitors are expected to feel underwater experiences along its transparent tunnel. The two and half storey building is a steel structure with over 20 displays of various fish species. It is jointly operated by Yangon Region's Fishery Department and Myanmar Aquariums Co., Ltd with long-term contract after receiving permission of Yangon Region government. At the entrance of this facility, information about fish species and displays will be introduced. The visiting children will get a chance to touch the fishes in some displays. Both saltwater and freshwater fishes will be kept for show there. Thousands of local fish species will be collected from the confluence of Maykha and Malikha, Ayeyawady river, Rakhine coastal regions and other areas. Moreover, foreign aquarium species will be received from Africa, Latin America and Asia. The collection process of these fish species has begun now. The visitors will also be able to see the freshwater fishes from the former aquarium of Kandawgyi Park. 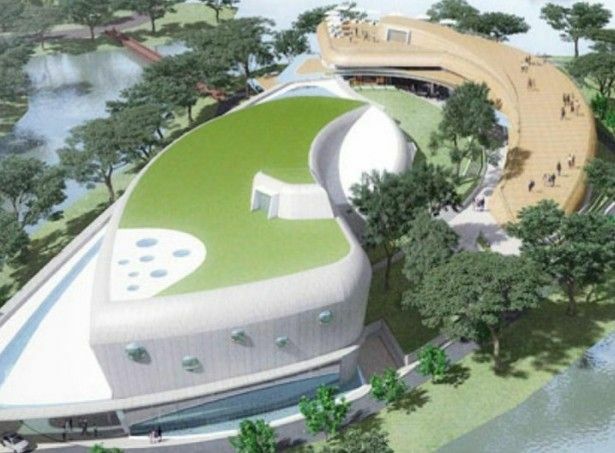 The new aquarium will appear on 5-acre land of former structure, and diversities of underwater species, their lifestyles and movements will be closely watched. The displays will be set up in the categories of Bay of Bengal, Adman Sea, Myeik archipelago and Inlay from both southern and northern parts of the country. Consultants from Australia were invited to seek their advice for construction of this facility. And that, it is believed the aquarium will become an interesting site to gain knowledge for the visitors across the country.